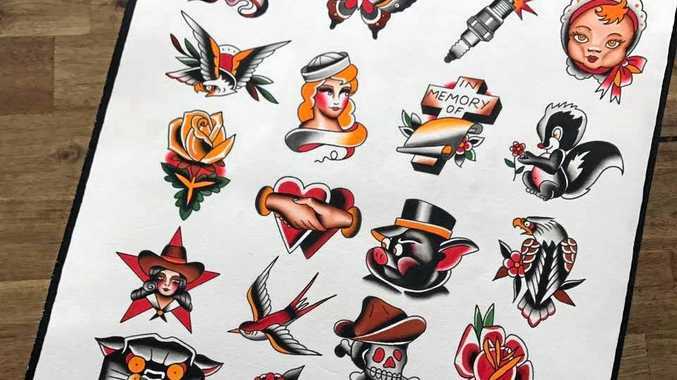 YOUR newest bit of ink has the chance to make a difference this weekend with one local tattoo studio hosting a charity flash day on Saturday April 8. Solid Gold Classic Tattoo's charity flash day will pledge 50% of every tattoo towards Little Haven Palliative Care. Little Haven is a not-for-profit which provides compassionate and professional palliative care and cancer support to people with an incurable illness and their families and friends in the Gympie and surrounding area. 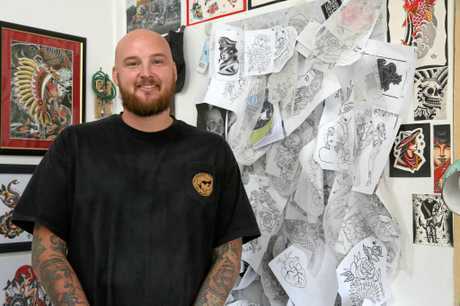 Solid Gold Classic Tattoo's Luke Bishop will host the Charity Flash Day to give back to the community and the town he loves. "It is about giving back locally,” Mr Bishop said. 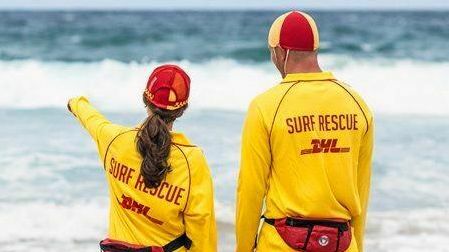 He said two Sunshine Coast artists will also come in to compliment his team, meaning four ink maestros will be on hand from 10am and will work "late” until they feel they are done. "We'll have two great artists from the Sunny Coast and we'll be going flat out from 10am until we are finished. Mr Bishop said everyone is welcome, even if they don't want a tattoo. The Charity Flash Day at Solid Gold Classic Tattoo, 33 Exhibition Road, Saturday April 8, and starts at 10am.